Starting a food business is challenging. This is because many would-be entrepreneurs who want to enter this field don’t know how to start, what the requirements are, the costs associated with setting up the business, and so forth. Studies indicate that many food businesses fail within the first year of being on the market. To prevent that from happening to you, it is better to know some tips before starting a food business. Worldwide, there are several food businesses focused on different sectors. For example, one of the most popular in recent years is fast food, thanks to the variety of dishes that it offers (chicken, burger, French fries etc.) Decide what type of food you want to offer. You do not have to limit yourself to a single dish. 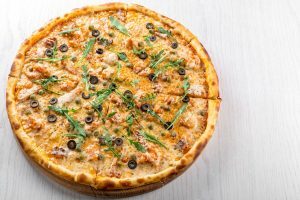 If you love Italian food, you can offer the main dish (pizza for example), but you can also make available to the customer other options such as spaghetti, macaroni, lasagna, fettuccini, etc. As in any business, you must investigate the market before opening a restaurant or anything related to food. This means trying to know what are the preferences and tastes of consumers, and making sure that there is enough demand for the product. One way to do this is to survey people who frequent the area where you intend to open the food business. Determine their preferences, if they would go to a new food establishment or restaurant such as the one you are planning to put up, and how much they would be willing to spend on each visit. Another important point is to clearly define who your target market will be. This way, you can analyze and decide which strategies to use for this type of customers. For example, you must determine whether people are in a hurry to eat or if they enjoy taking their time, if they are willing to travel a certain distance to go to a good restaurant, if they are willing to pay a good price for a good dish, etc. You should opt to test your idea before you go all out with a pop-up location. It will provide you with an opportunity to run through your concept without all of the risks involved. Many people started their food business in the comfort of their own homes. They immersed themselves in something they enjoy and made a living or a career out of it. Once they outgrew the space, they moved on to a larger area. Starting a business after meticulous planning is a big step, but remember starting small is always a good idea. You can try to have your own food cart or rent a food truck for a few months just to see how the business will go. If this becomes successful, then you can consider moving to a permanent location and scale up. 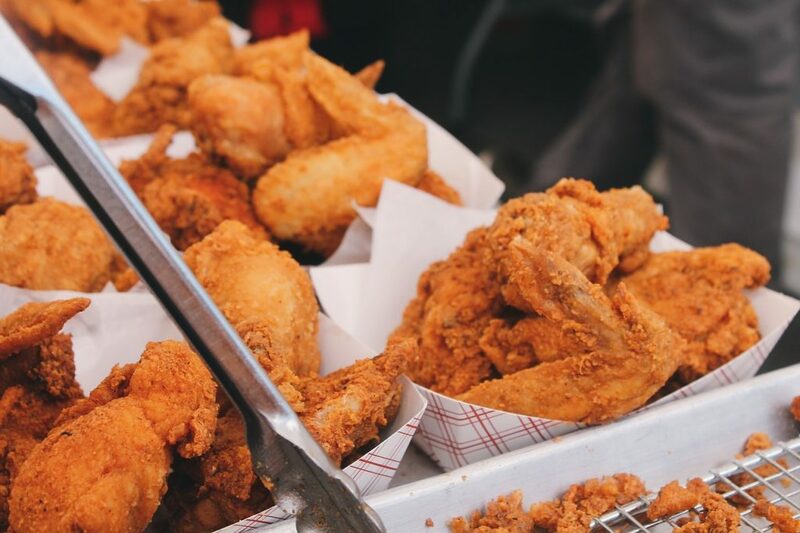 A determining factor in the success of your food business is its location, which is why you should take your time when choosing where to set up your food stall or restaurant. You can choose a central place where you will have the advantage of being seen by a greater number of customers. However, you may have to deal with higher rent costs and fierce competition. On the other hand, if you choose a less than ideal place, the rent will be lower and there will be less competition. The obvious disadvantage is that fewer people will be able to see you. One way to address this is by advertising or promoting your food business and making sure you have a great product. 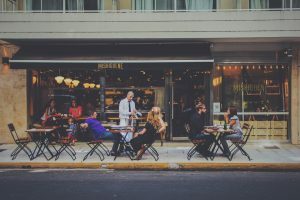 Also, when choosing a location for a restaurant or food establishment, make sure that it has enough parking for the number of customers you estimate will come in their own vehicles. One thing that you should know is how much does it cost to open a food business or a restaurant. In the case of restaurants, there are usually many hidden costs in setting up your business. It includes the cost of registration, licenses, permits, taxes, food handling certificates, food supplies, appliances, equipment, furniture, and workers compensation. When computing your investment budget, take your time and consider all costs (including rent), and if possible, try to reserve a small budget in case you end up lacking money. This is one important element of any food business. There are food safety guidelines that you must follow in order to protect your employees, your business and most especially your customers. If you follow food laws and regulations, this will help your business grow and earn a positive reputation. Training your employees is also essential so they can provide good quality products and services as well as observe total workplace hygiene in all areas of your business. Starting a food business and managing it is not a simple task. It requires patience, dedication, perseverance to overcome difficulties that may arise, and discipline to cope with all the work involved in managing a food business. To become successful, you must be a good leader and work with your team closely. Hopefully, after you’ve read these tips, you can achieve success in this challenging (yet rewarding) field.